The construction projects at the Hudson Falls Central School District were completed during two phases from 2006 to 2009. A third phase is currently under design. Projects thus far have included additions and renovations at four district buildings, at a total cost of approximately $40 million. 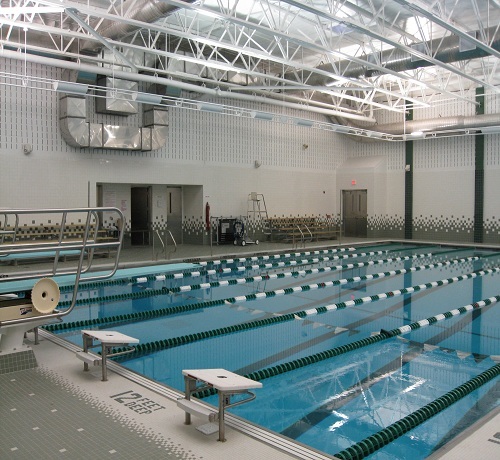 A major component of the project is the new natatorium complex at the Middle School, which includes a full size cast-in-place concrete pool. Other additions include the Primary School gymnasium, and classroom additions at the Middle School and High School.